Zimmer and Peacock are proud to distribute Zahner Instruments. 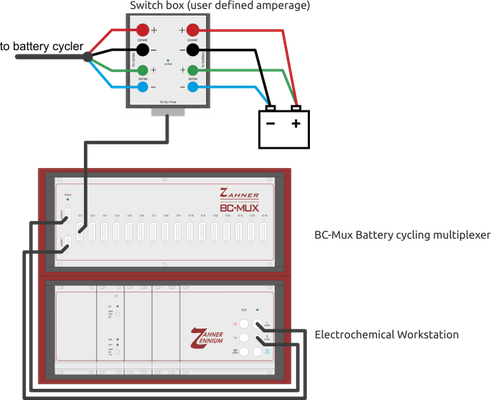 Today Zahner announced the launch of it's BC-MUX for parallel batter testing. 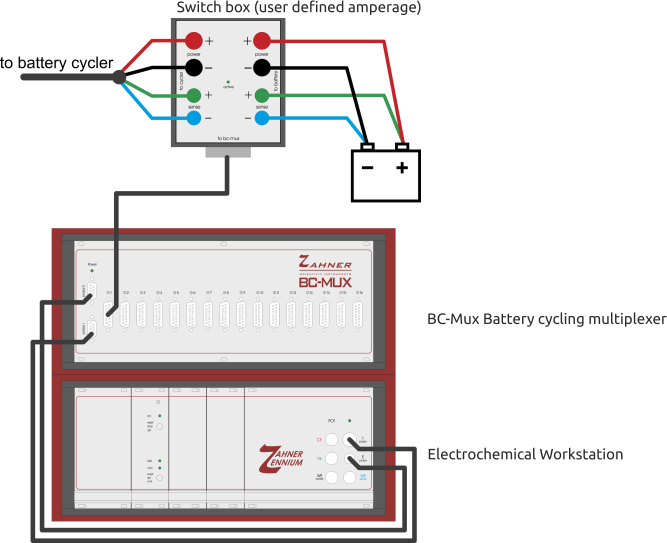 If you have any questions regarding the battery cycling technology from Zahner please don't hesitate to contact Zimmer and Peacock.